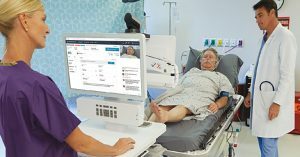 Hospitals in the future will certainly include telemedicine, where telecommunications technology can help diagnose and treat patients remotely in the comfort of their own homes, according to a panel of medical experts on Wednesday at Fortune’s Brainstorm Health conference in San Diego. 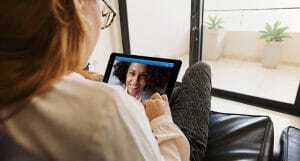 Dr. Ido Schoenberg, chairman and CEO of American Well, a company that provides telemedicine technology to health care companies, said that it doesn’t make sense to provide virtual care without in-person physical care. “It’s how to make care teams fully centric,” he explained. 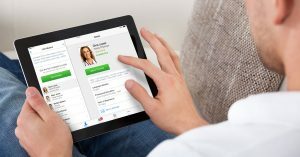 Telemedicine, which is expected to be worth more than $34 billion globally by the end of 2020, is still very much in its early days, he added. “Right now 2% of health care is done online. In the future, it will be 20% to 30% of care,” Dr. Schoenberg added. Read the article on Fortune.com or watch the full session here.